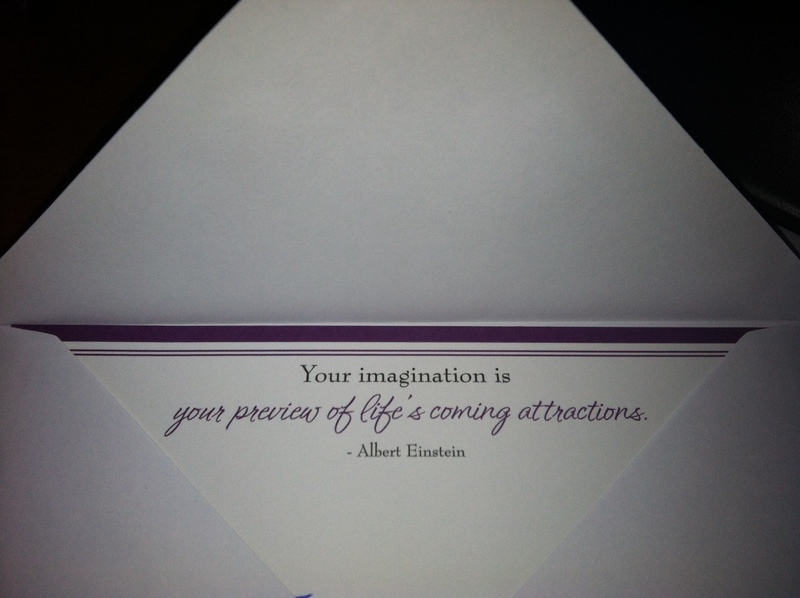 Today I’m mailing a little inspiration to some students and wanted to share it with YOU too! Lori, thanks for stopping by and commenting! When I came across this quote it made me think of all the ideas I’ve had that I didn’t act on or acted on too slowly only to find someone else doing it later. There is so much truth in this quote!